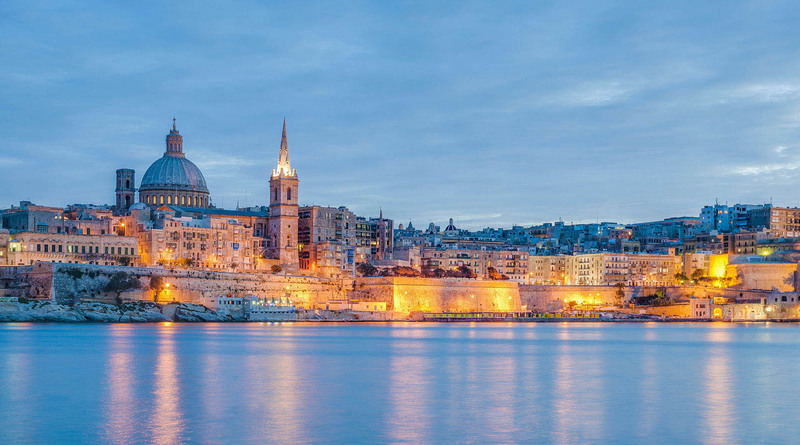 I am Charles Guillermin, I live in Malta and am a self-made-man working with online marketing since 2002. I have developed trough my various projects technical skills in SEO, SEM, SMO and emailing. I like traveling, sports and challenging myself with ambitious and innovative projects. Whether you are an online entrepreneur or a private individual looking for an honest solution to protect your wealth; I am able to offer you the right solutions or to put you in contact with the appropriate person who can. I invite you to have a look at my current projects. Do not hesitate to contact me via my website or on social networks.